As the Republican National Convention prepares to kick off this week, the host city of Cleveland has increased security measures significantly. Far left American protest groups are only one worry. In the wake of recent terror attacks like the one in Nice, additional considerations come into play. “A vehicle-borne attack is always something you’re concerned about,” Jason Porter, vice president for the central region of security provider Pinkerton, said. 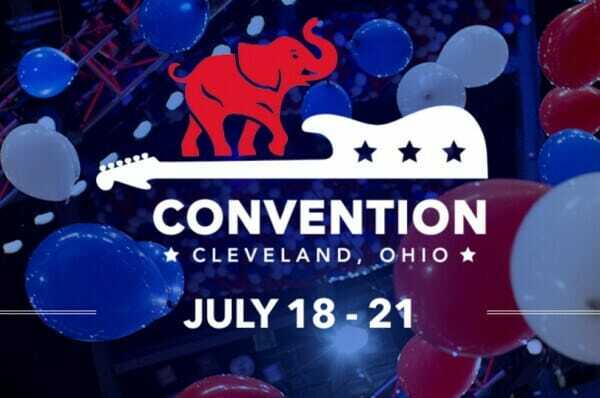 The Gateway Pundit’s own Jim Hoft will be reporting live from the convention throughout the week and I’ll be filling in here at the blog while Jim is busy. It should be a wild week, hopefully a safe one too. See the RNC website for more information here.